Aloha! 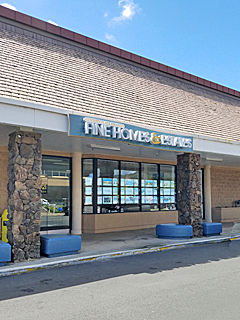 Welcome to our Hawaii Kai home search site – your one stop ‘real estate’ shop. With today’s technology, searching for a home has never been easier or more convenient; however, the PROCESS of buying or selling a home can still be overwhelming. We can make it easier for you. Our office provides the highest level of service possible to all of our clients. Whatever your real estate needs are – first time homebuyer, investment properties, selling your home for the first time or downsizing – we can match you with the perfect real estate professional to help in every step of the way.